I Can Read Level 1 Join in the fun! Amelia Bedelia loves her school. Her whole class gets along—except when it rains. Then they split into two groups—the Puddle Jumpers and the Puddle Stompers. 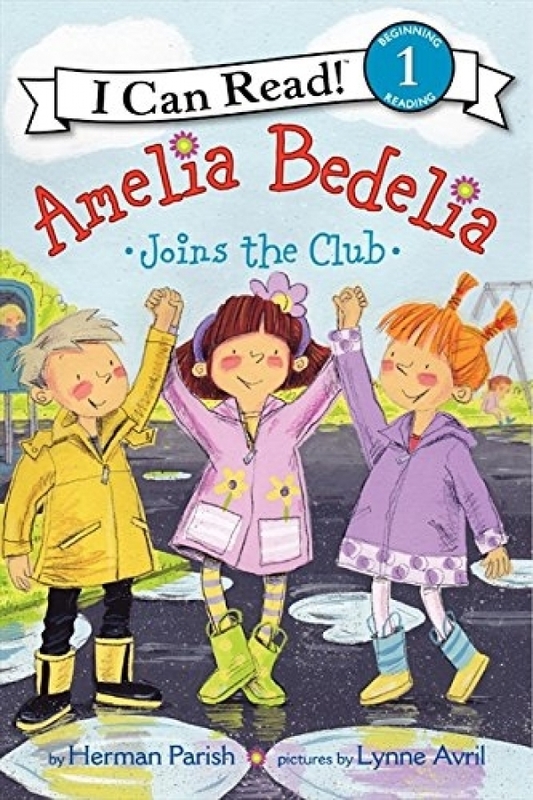 Both clubs ask Amelia Bedelia to join, but she doesn't want to choose between her friends. Oh, no! Luckily Amelia Bedelia finds a solution that makes a big splash with everyone. The childhood adventures of America's favorite housekeeper will keep newly independent readers laughing, reading, and expanding their vocabularies!